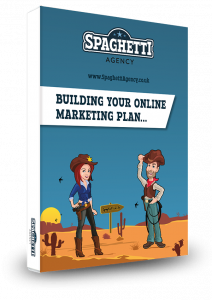 You know that a website is an important part of your marketing, right?! 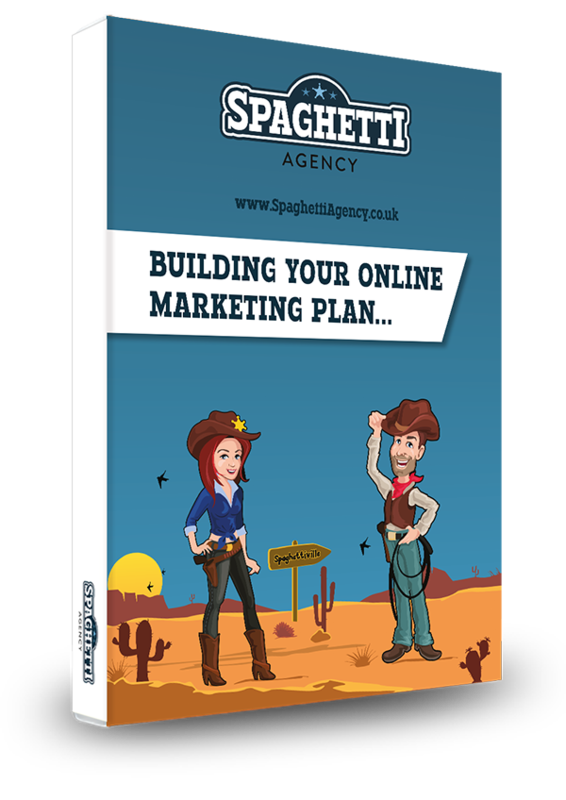 When you consider that 81% of people research a business online before doing business with them, it’s not hard to see why. You want people to Google the product or service that you offer, and then see your website at the top of the page. Search Engine Optimisation (SEO) is the only way this will happen. We write content for business websites that helps with their SEO. 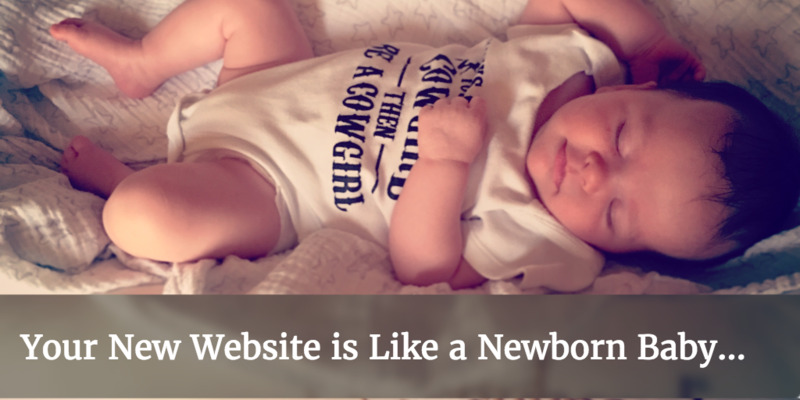 Your website is like a newborn baby – fresh, untouched, unseen, unvisited, and ready for the world. Your new digital baby is fully functional and an amazing addition to your business, but your website needs to develop, it needs to grow and it needs people to visit it to help that growth. Treat your new website like a living, breathing thing. Nurture the copy, grow the pages and develop the journey around it. People will only find your website if you do this. Think about it. When a baby is born, is it left in the hospital on its own? No. It needs help and guidance, and most of all it needs input from you for it to grow and develop. Blog: Blogging is a powerful way to add new content to your website. By having a blog, you can regularly update your website with useful and engaging content that people will love to read. Google say they want this type of content and it makes sense to give it to your readers too. Add new, subject-specific pages: You should aim to have a page per subject. So, if you’re a butcher, you need to have a page on sausages, a page on pork and a page on bacon. Having a page on pigs would be pointless as no one wanting to buy meat would search for pigs (they search for the end result). Having all the products on one page dilutes the message to Google. Your aim should be to have specific subjects on specific pages with quality content. Size does matter: It’s fair to say that quality over quantity is important, but you also need a certain amount of that quality copy. As a rule of thumb, each page should have at least 400 words to be considered relevant to Google. Talk about your subject or product’s benefits. Be social: Social media allows you to share your new baby. Social media gets visitors to your new website and social media will give you a platform to share your blog posts from. Get on board with Twitter, Facebook and especially Google+ for strong ‘social signals’ that Google will thank you for. Monitor your growth: Be your website’s midwife – measure the success of your feeding and development. There are some great tools out there to do this but Google Analytics is free and it’s simple to use. Get it tracking your website and then analyse the visits, the customer flow, the social interaction and much more. Don’t stop… Websites need to be a living, breathing thing for people to show up and use them. Google wants to see evidence that you’re still interested in your site or it won’t send people there. Keep blogging, keep adding pages, keep sending people to the site via social media, and don’t forget to test if this is all working. If it’s not – change it! I’ll leave you with one last tip – stop Googling yourself! When you search in Google you don’t get the same results as everyone else. Google shows you want they think you want to see, so your search results will make it look like you’re higher up than you are. Your own baby always looks prettier than other people’s, doesn’t it? Also, because you visit your competitor’s websites, they’ll be higher up too! Ask us if you need help with this. Keep feeding that baby If you want it to grow big and strong and contact us if you need help with visitors and baby food! Ah, but someone searching for pork sausages might like to know where the pork comes from (locally sourced and all that), so a page about the pigs and other animals might actually be useful! Granted… and that would be useful if you were a butcher, for sure. But if you only had a page on pigs then that’s where I’d advise on creating pages on the sausages, bacon and pork chops!